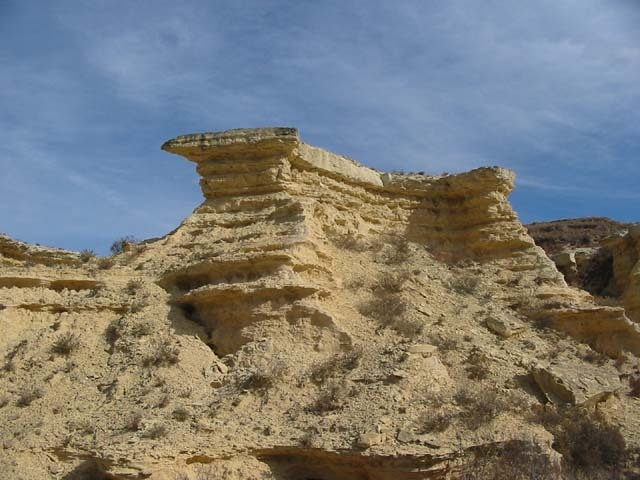 If these fossilized vertebrae could talk …. 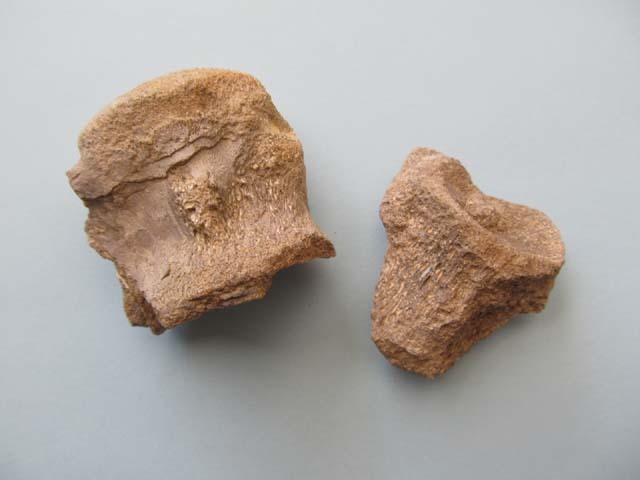 I found these mosasaur vertebrae in the Niobrara chalk of western Kansas in October 2003. My oldest son, Keith, was stationed at Fort Riley at the time, and took my husband and I fossil hunting. 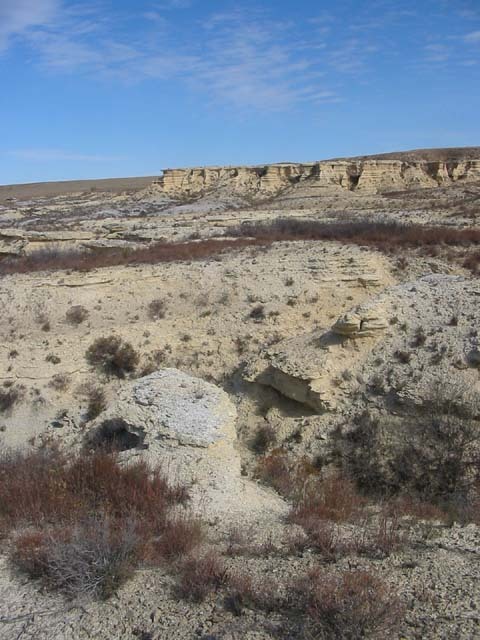 The Niobrara chalk formed from an inland sea that divided North America during the age of dinosaurs. Mosasaurs were marine lizards that lived during the late Cretaceous Period. They grew to 59 feet long. Mike Everhart joined us for two days and looked over my finds for the trip. Keith had identified these vertebrae for me. Mike told me that a shark bit them off, and that they were partially digested. I can’t imagine life in an ancient sea during the time of dinosaurs. I do know I’d rather visit it in my imagination. Mike has an extensive website, Oceans of Kansas, and here’s the link to its page on mosasaurs.